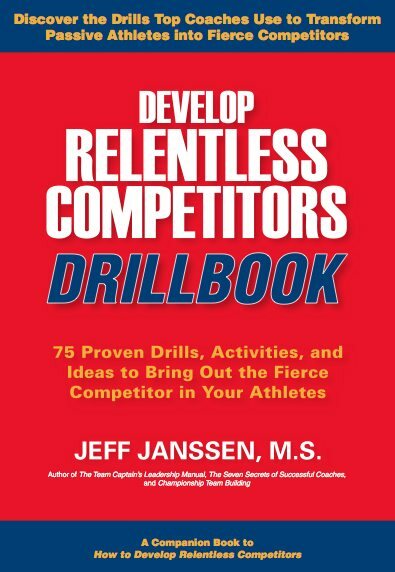 Check out our resources for developing competitiveness and mental toughness including our How to Develop Relentless Competitors book, the Develop Relentless Competitors Drillbook, and The Mental Makings of Champions workbook. Looking to transform your passive, wimpy, and entitled athletes into focused and fierce Competitors? "Every coach should read How to Develop Relentless Competitors. Jeff does an amazing job of breaking down what it means to be a competitor and gives you the blueprint on how to instill competitiveness in your athletes and team culture. If you want a competitive team, this book is a must read." 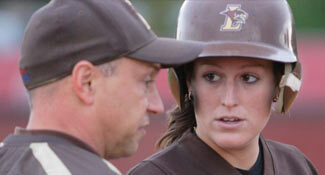 "Jeff Janssen has hit a homerun again. His latest book answers the age-old question many coaches have been asking for years: How do I develop a more competitive athlete? In this book, Jeff uses real-life stories and examples for coaches and athletes to gain insight on how the best athletes in the world have attained that little something extra. 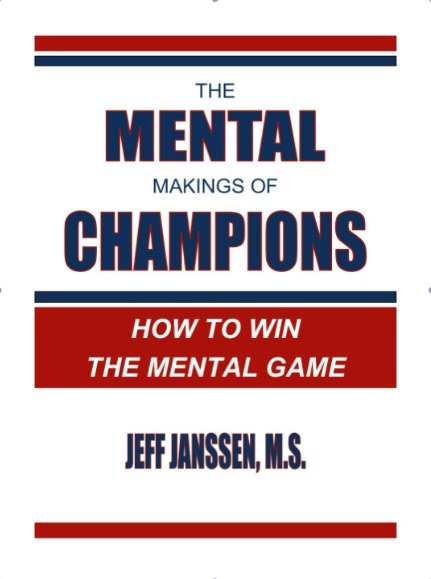 It is an easy, informative read for both coaches and athletes!" "There can be no more important topic in coaching today's athletes than creating and improving competitiveness. 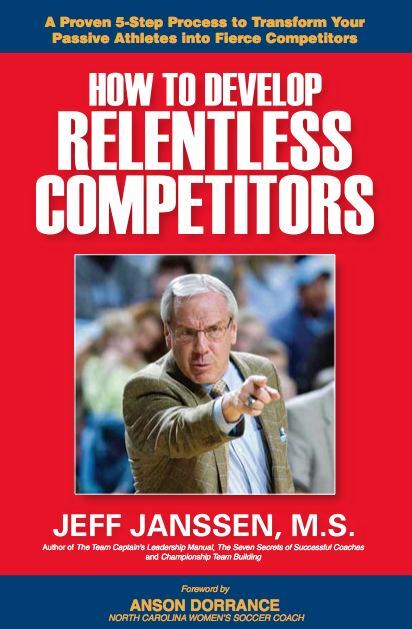 How to Develop Relentless Competitors by Jeff Janssen is an absolute must read for coaches of all sports. As with all of Jeff's projects, it is detailed to give us maximum ability to help our athletes achieve their full potential." Save $10 when you get both the How to Develop Relentless Competitors book and the Develop Relentless Competitors Drillbook with our special Competitor's Package price of only $49.95. Combined, these two resources give you everything you need to create your own "Competitive Cauldron" and develop your athletes into focused and fierce Competitors.